Home of the third Territorial Governor of Oklahoma, Abraham Jefferson Seay. 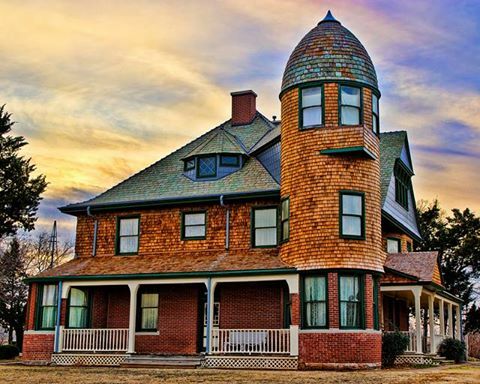 The three story mansion was completed in March 1892, just in time to host dignitaries present for the opening of the Cheyenne and Arapaho Land Run. To learn more about the Governor and this historic home, come by the museum. Admission to the museum gives you a 'free' tour of the Governor's home.